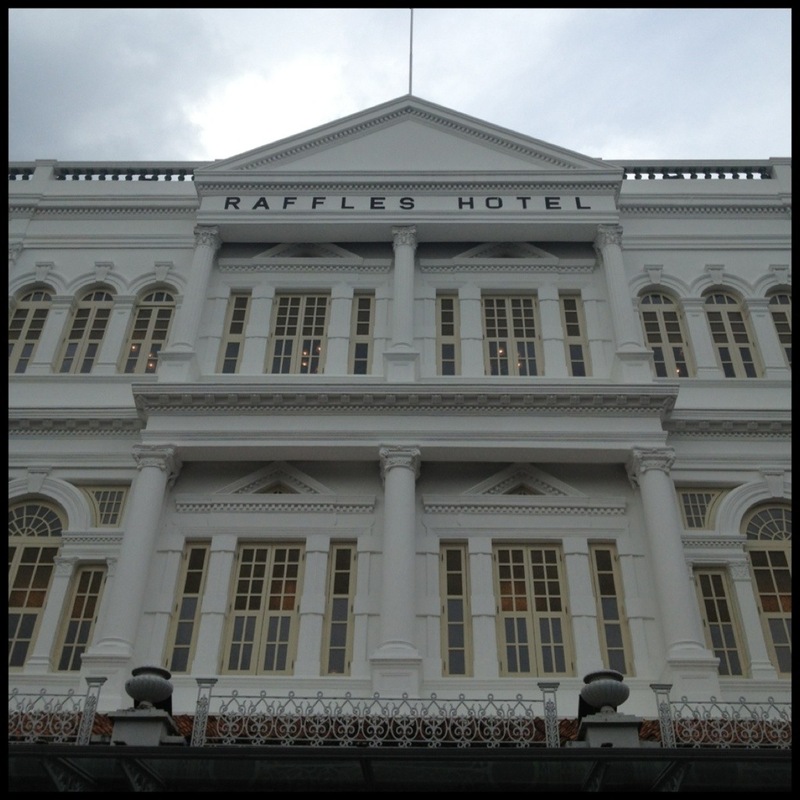 Singapore…One of the most famous hotels in history is located right here in Singapore: The Raffles Hotel! 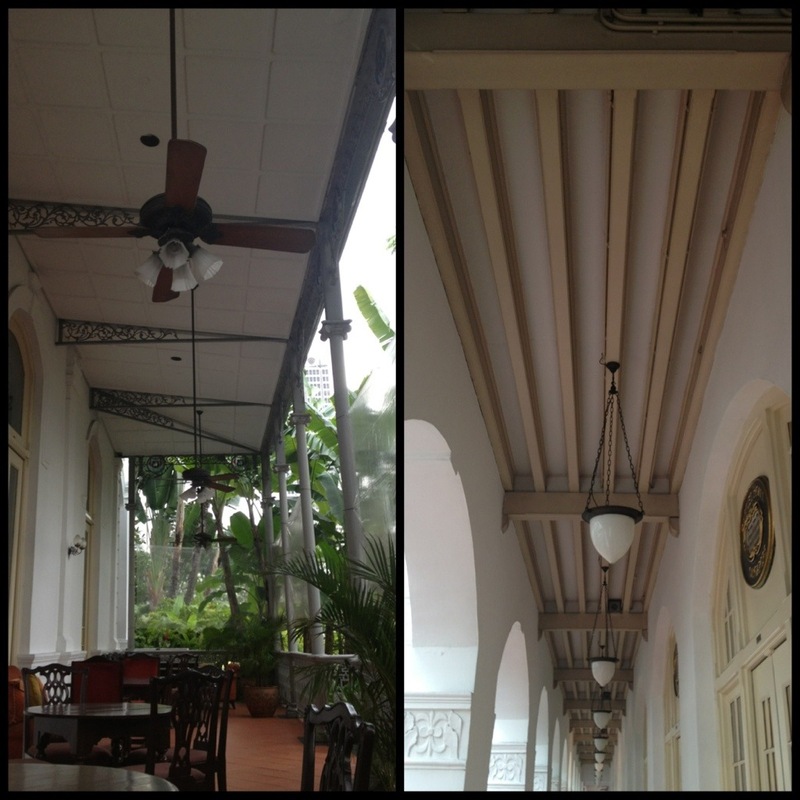 This colonial gem opened in the late 1800’s and was the first modern building with electricity in Singapore at the time. Originally only 10 rooms, the hotel was named after Singapore’s founder Sir Stamford Raffles and has expanded throughout the years, surviving several wars and even The Great Depression! The hotel is located at the corner of Beach Road and Bras Basah Road and has hosted celebrities and dignitaries for over a century. 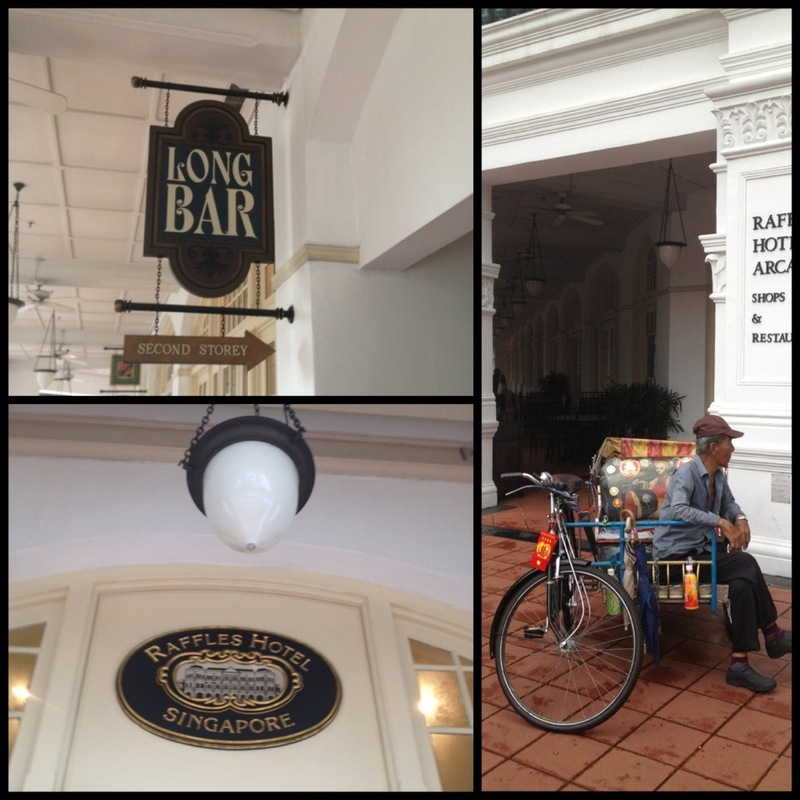 The famous Long Bar is the home of the “Singapore Sling” cocktail and is more than just a British Colonial bar, it’s truly an institution! The decor of dark wood and palm frond fans have set the scene for literary legends Somerset Maugham, Rudyard Kipling, and Joseph Conrad as they indulged in the famous “long” drinks and shelled peanuts back in the day! I attempted to enter the lobby but the doormen are known for their strict policy of restricting entrance to only residents and I was swiftly turned away in my shorts and flip flops! 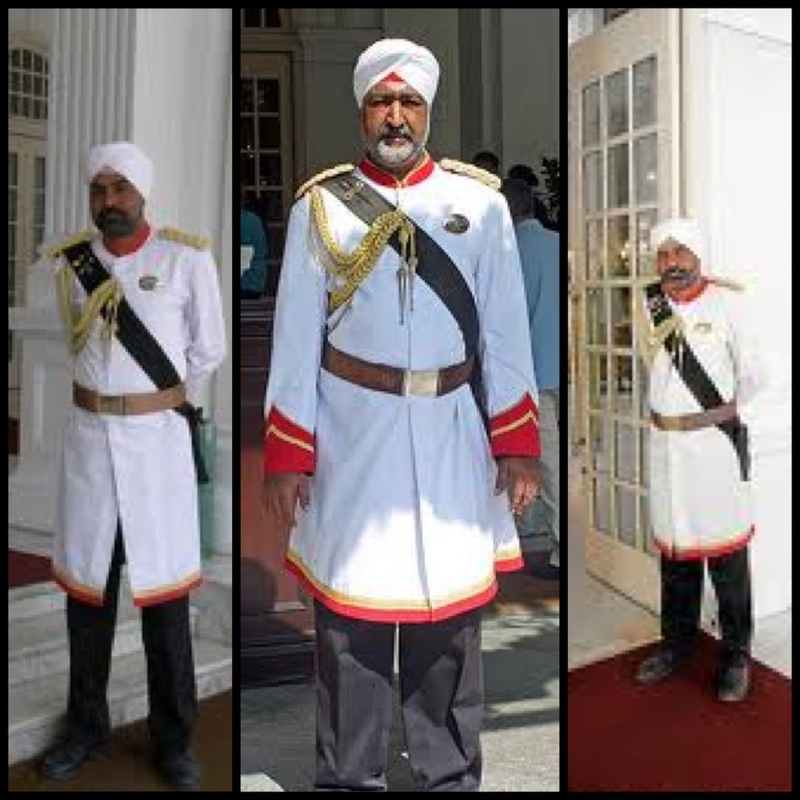 This is a real slice of history and one of the best displays of iconic British Colonial style with its grand porches, sprawling arcade, and incredible fanlike palm trees. 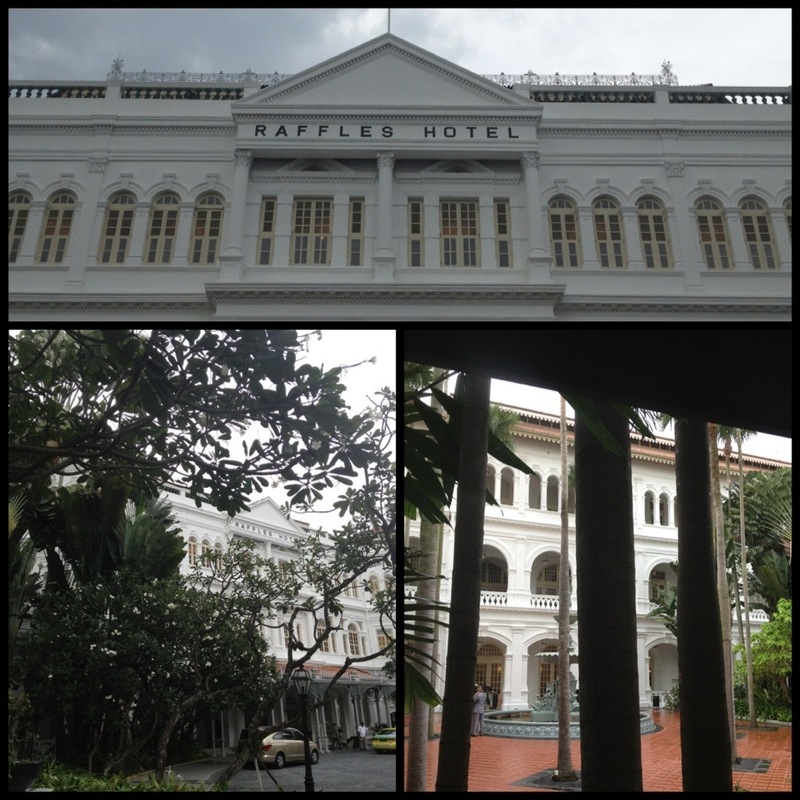 This hotel really is a cool piece of history and the definition of Singapore!